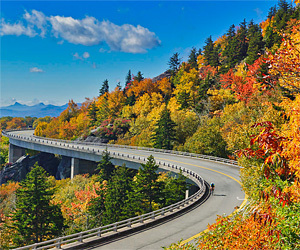 Blue Ridge Vacations Shopping Guide for the Western North Carolina High Country of Blowing Rock and Boone NC features Art Galleries, Gift Shops, Grocery Stores and Choose and Cut Christmas Trees for Western North Carolina Vacations in the North Carolina Blue Ridge Mountains. 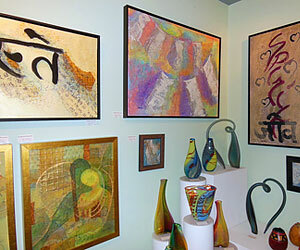 One of the most established fine art galleries in the area celebrating over 27 years in business. Featuring spirited works of over 200 artists, including paintings, giclees, limited edition prints, pottery, jewelry, sculpture, wood, glass and more. Visit our website for more information and a schedule of current workshops! Dark Silver Hollow Hand Crafts Medieval Style, Sterling Silver Medallions and Amulets, for the 21st Century. Our Sterling Silver Jewelry is hand crafted and hand cast in small batches, then hand finished. Our Sterling Silver Medallions are shipped with a 20” Parachute Cord Lanyard, adjustable with a square knot. Visit our website to place an order. 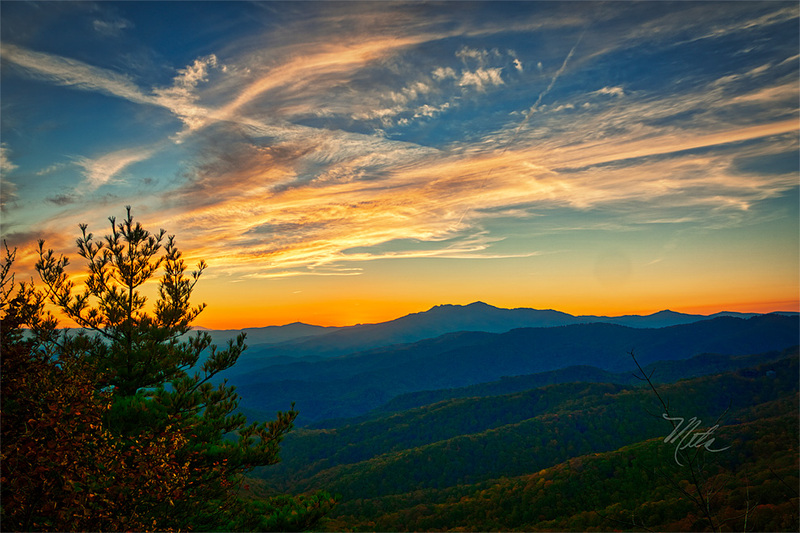 Photos by Meta sells Western North Carolina Nature Photography by Award Winning North Carolina Nature Photographer, Meta Gätschenberger. Photos are available on Coffee Mugs, Phone Cases, Greeting Cards and Tote Bags. Framed Prints for sale at Rustic in Blowing Rock, NC. Winner November 2019 Ray’s Weather Calendar. 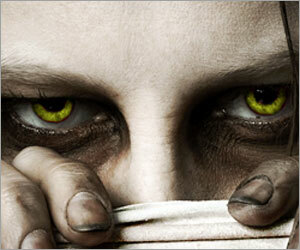 Time after time, when the SHTF, be it World War 3, Nuclear War, EMP Attacks, U.S. Civil War, Mass Shootings, Economic Collapse, Terrorist Attacks, Hurricanes, Forest Fires, Floods and Other Natural Disasters, people are NEVER PREPARED, and always wait until it’s too late to stock up on enough Emergency Survival Gear! Visit our website to place an order. 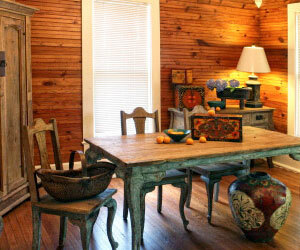 Rustic Furniture offers “rustic elegance for your home.” Our rustic home furnishings are made from reclaimed wood, leather, rattan, and other organic products. Our reclaimed wood furniture is handcrafted from beams, doors, shutters, flooring and other structural wood that has been recovered from old homes and buildings. At Tanger Outlets, we’re committed to bringing you the ultimate shopping experience. 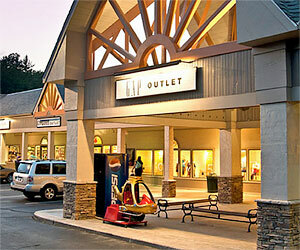 Located in the Shoppes on the Parkway in Blowing Rock, North Carolina – Open Daily. 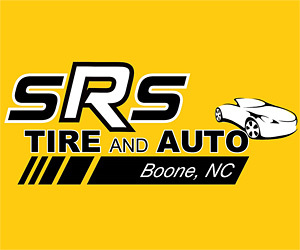 Visit our website for store specials and hours. North Carolina Fishing Licenses, live bait, keys cut, tools, pet supplies, bird seed and bird feeders, electrical supplies, plumbing supplies, camping supplies, flashlights, gardening supplies, custom engraved tags, and much more. 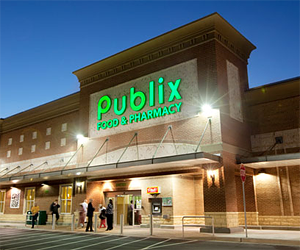 Publix is dedicated to customer service and community involvement, and also being a great place to work. 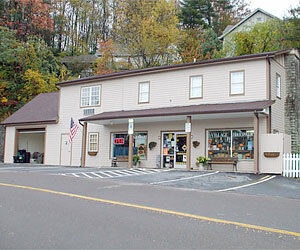 Located next to the main Boone Post Office. Open Daily 7 AM – 10 PM. Greene Tree Farm in Boone NC sells only top quality Fraser Fir Christmas Trees and Wreaths. Come pick out a beautiful Fraser Fir Christmas tree and enjoy the breathtaking views of the Blue Ridge Mountains. Bring the entire family for a Choose and Cut holiday experience. Closed for the 2018 Season! The Watauga County Christmas Tree Association promotes Christmas Tree Farming in Watauga County, NC, including Blowing Rock and Boone NC Choose and Cut Christmas Tree Farms, and Wholesale Christmas Trees. Call Susanne for a list of Choose and Cut Christmas Tree Farms in Watauga County, North Carolina.